Relco Systems stands up for our drivers. By supporting them every mile of the trip, we help our drivers maximize pay and enjoy more of the home time they deserve. 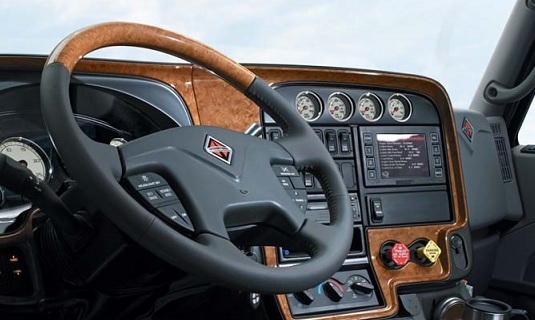 Our fierce loyalty to our drivers has made us an industry leader for over 40 years. Relco Systems has been serving our loyal customers with Premier Transportation and logistics services throughout the U.S., Canada and Mexico for over 40 years. Through innovative solutions and extensive transportation management experience, we optimally coordinate the movement of freight in a vast array of industries. 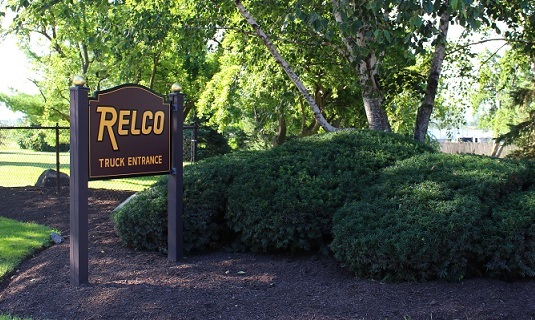 Relco offers exceptionally maintained equipment, competitive pay, multiple benefit packages, and the amount of home time that is important to you. 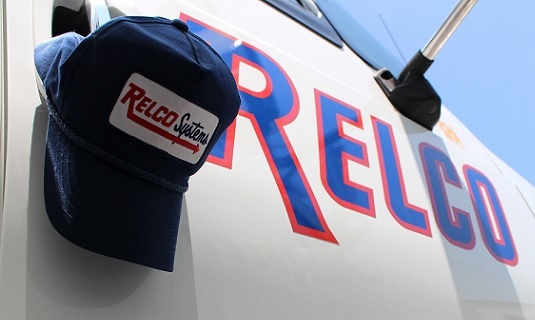 At RELCO, we are continually setting the standard for quality of service in the transportation industry. Unwavering honesty and integrity in both business practice, and as an employer. Belief that when our customers succeed, we succeed. Utmost respect for our drivers, employees and customers. Continued dedication to employee satisfaction.